1. 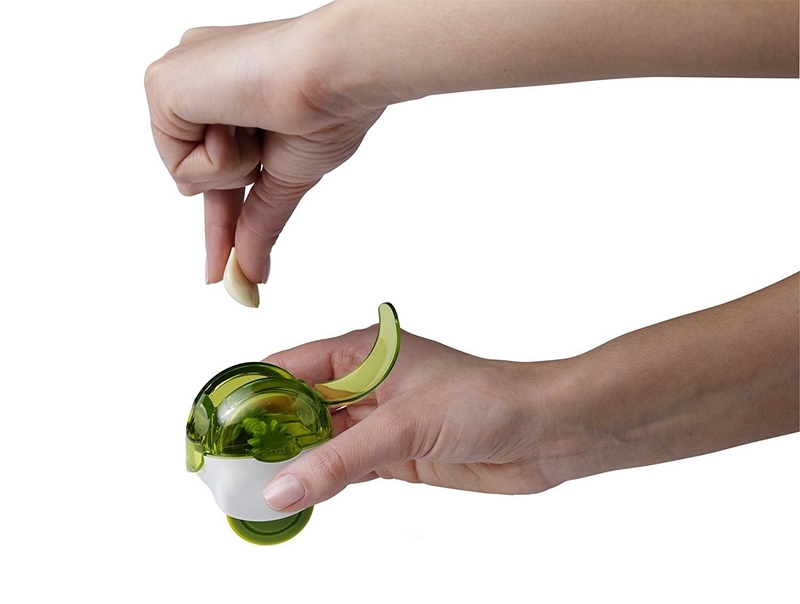 Separate eggs the cutest way possible with a silicone cactus. Most cacti are filled with water, but this one is filled with raw egg. Yum? Get it on Amazon for $9.02 or Kikkerland for $9. 2. Deliver tacos to yourself via plastic truck so you can enjoy them without spillage. Beep beep! Important delivery coming through. Get it on Amazon for $5.98. 3. 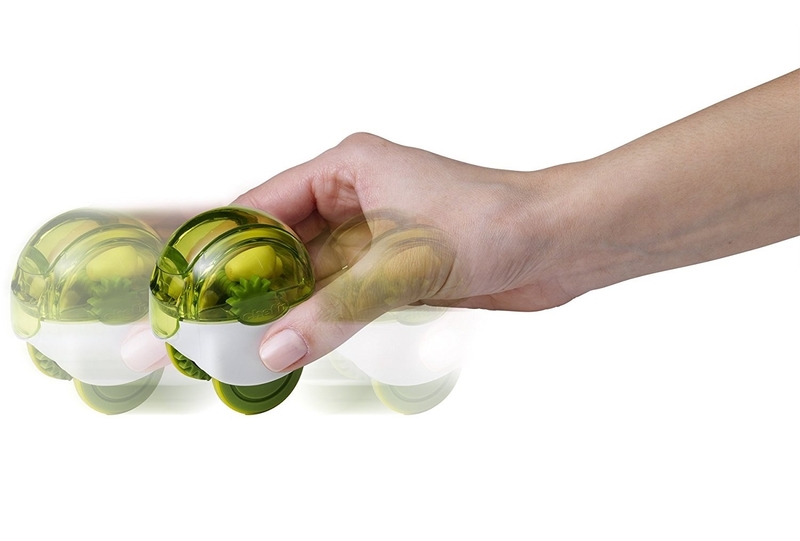 Crack eggs with speed (and—bonus!—get a hand work-out) with this useful device. Seems almost too crazy to work, but we watched a video and we are wowed. Get it on Amazon for $7.88. 4. Spray lemon on everything using this ingenious spritzer. Almost everything can be improved with a little citrus. 5. 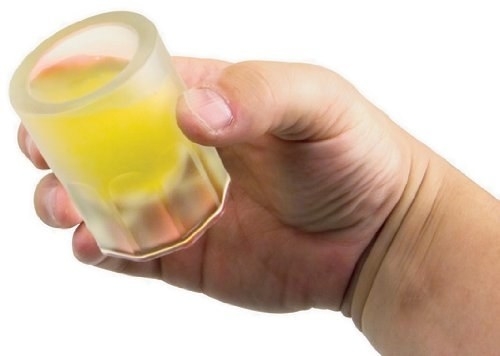 Take super cold shots with ice glasses (like snowmen do) thanks to this special mold. For cold ones with the snowboys. Get it on Amazon for $7.53. 6. Always have a toothpick on hand courtesy of this generous narwhal. This is like The Giving Tree... but way less sad. 7. Successfully (finally!) 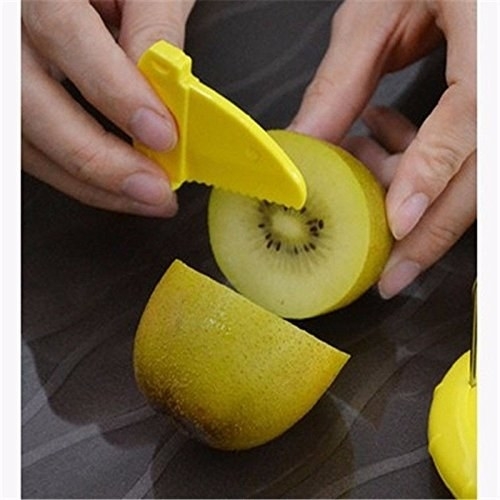 peel a kiwi with this clever cutter and mini knife combo. Get it on Amazon for $1.88. 8. Never suffer eating corn on a cob again—slice the kernels right off with this circular blade. Think of all the esquites you can eat. Think of them!!! Get it on Amazon for $7.51. 9. Enjoy fresh fruit all summer long with an easy-to-use pineapple corer. Stop paying premium prices for pre-cut pineapple. 10. Save yourself from knife wielding children thanks to this block that keeps everything locked down. Just push the button on the side to unlock. It's also a good deterrent for drunk cooking. 11. Blow your guests away with this actual sushi bazooka. Get it on Amazon for $14.96 (it comes with two chopstick sets). 12. Make toadstool-esque radishes that even Mario would eat using this vegetable cutter. One up your radishes and make dishes fit for Princess Peach. Get it on Amazon for $11.96. 13. Feel like a master chef with a curved blade that slices food (but not your hands) in record time. Vegetables will fear you and your super-sharp rolling blade. 14. Stop torturing yourself trying to clean whisks and get this plastic wedge to do the hard work for you. Watching frosting get cleared off a whisk is prime content for r/oddlysatisfying. Get it on Walmart for $22.99. 15. Create two half pies at once with this pan... because the only thing better than *one* pie filling is *two* pie fillings. Cherry or strawberry rhubarb? Why not both? 16. Get the absolute perfect measurements for your recipes with scoopers that come with wipers. 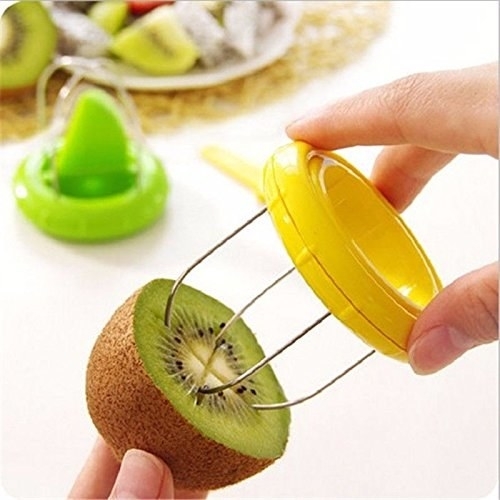 Get it on Amazon for $14.95 (comes with four sizes: 1 tbsp, 1 tsp, 1/2 tsp, and 1/4 tsp). 17. Cook all the aspects of your breakfast sandwich at once using this grill. Never settle for a bodega or diner breakfast again. Not to say that a bacon, egg, and cheese from a corner shop doesn't sound great right now. Get it on Amazon for $25.93. 18. Take the work out of whisking with this spinning one, because who needs wrist pain? Just push down and the whisk does the rest. Get it on Bed, Bath, and Beyond for $14.99. 19. 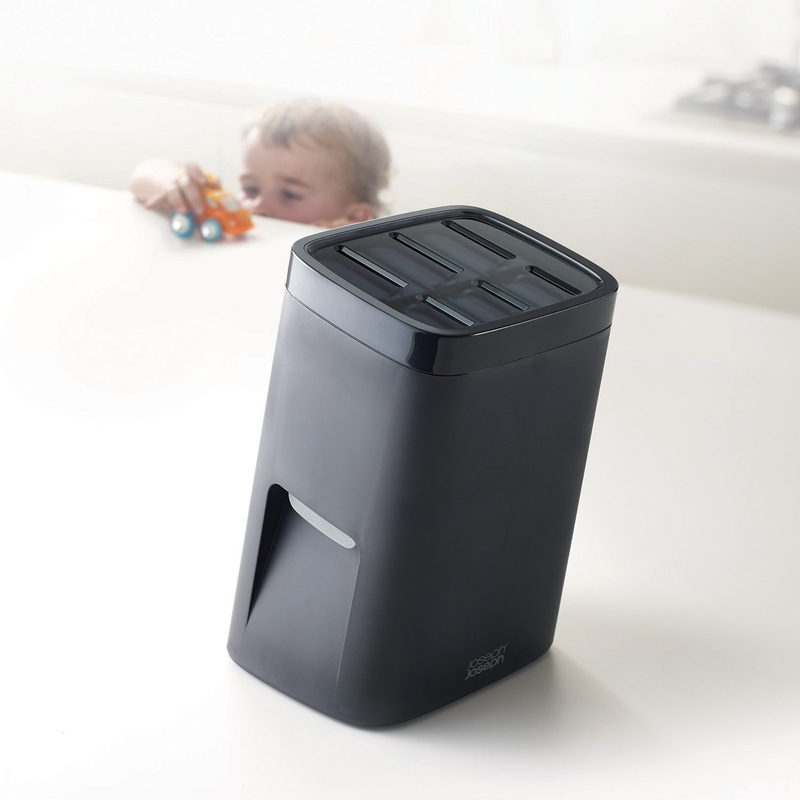 Get a built-in kitchen helper to hold the bag open for you while you scoop in leftovers. It's a really good listener too. Get it on Amazon for $3.99. 20. Stamp all your grilled cheeses with Snoopy thanks to this unusual grill, because why the hell not? What, you want to go your whole life eating grilled cheese without beloved cartoon characters imprinted on them? That's just silly. Get it on Urban Outfitters for $38. 21. Completely emerge your cookies in milk without getting your fingers wet with this dipping spoon that should have been invented 20 years ago. 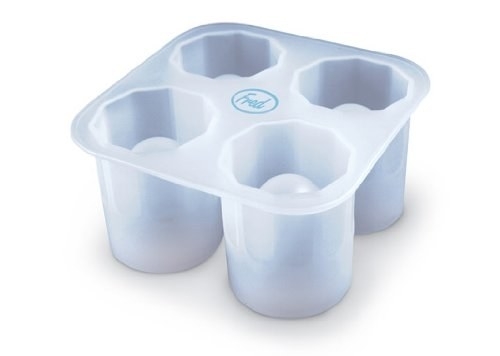 Where was this device when I was scooping Oreo mush out of the bottom of my glass with a spoon like an animal? Get two on Amazon for $6.69. 22. 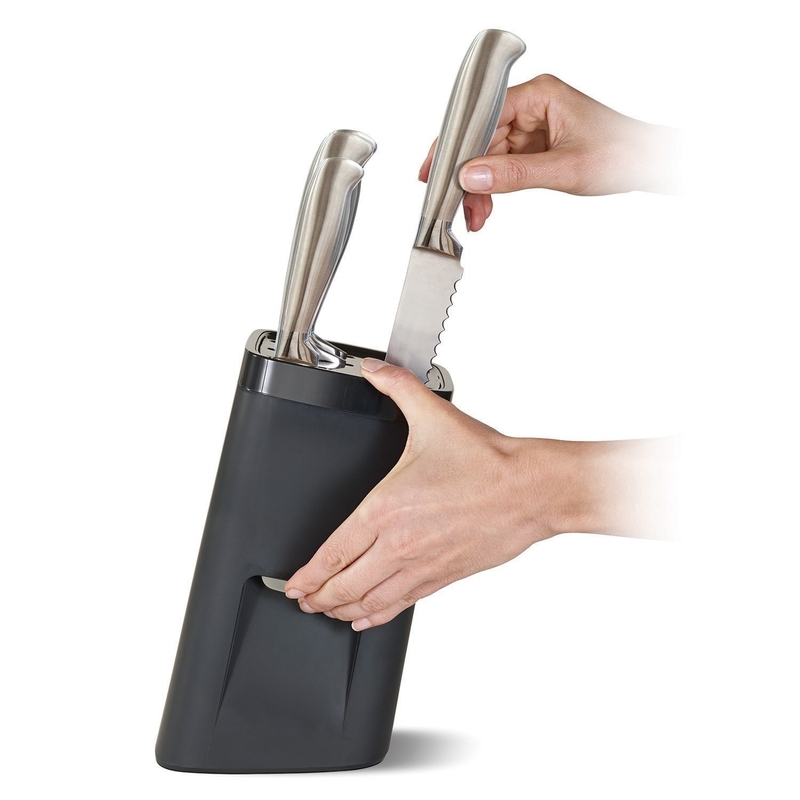 Completely annihilate cloves of garlic with a speedy chopper that puts garlic presses to shame. 23. Show the rest of the food in your fridge what's most important by keeping your beer bottles lofted with magnet strips. Free up some space in the fridge without sacrificing your precious booze. Enjoy your new Pee Wee Herman kitchen!